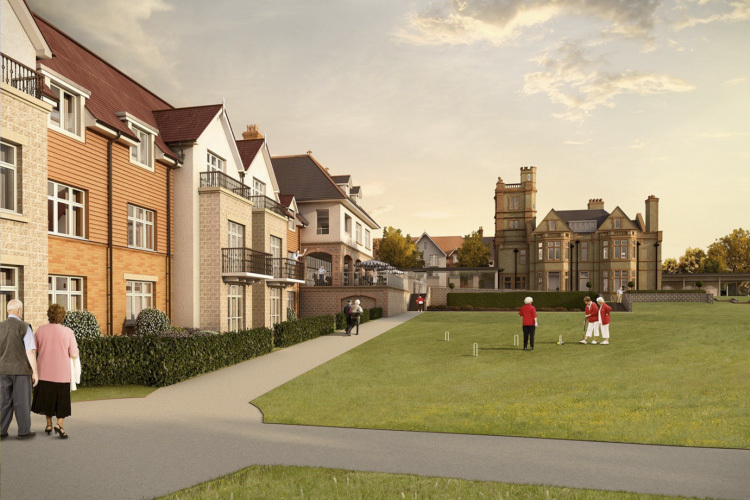 Willmott Dixon Housing have chosen Oranmore Precast to undertake the delivery and erection of 10,000m2 of hollowcore flooring and stairs for their new Bishopstoke Park Care Home. This consists of 170 properties and a 48-unit care home to allow residents to live independently while benefiting from professional care and support. This contract is over 6 months from design to delivery and will be the bench mark for Oranmore Precast to show a company with the status of Willmott Dixon how they can manage the design, manufacturing, logistics and erection of the precast elements for a job of this size.